New stuff coming soon! Gig dates, new guitar courses etc etc. Watch this space. You need to consider your budget, your size (or the size of the person you are buying it for), and the style of music you want to play with it. Short of time? Check the 'Three Golden Rules' towards the end of this blog post. Firstly, what sort of guitars are available? 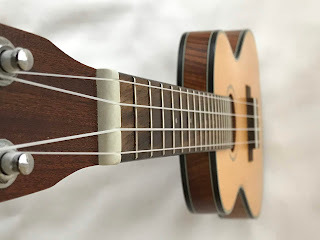 Acoustic guitars: there are two general types, nylon strung and steel strung, either type can be purely acoustic or may have a pickup fitted so the sound to be amplified. Nylon strung: generally known as 'classical guitars'. Great for young beginners, or if you specifically want to play this style of music. The strings are generally softer and have lower tension than steel strings. They come in half, three quarter and full size; even full size they are not huge instruments, so fit most people. 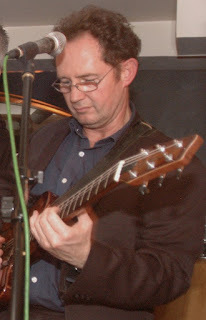 On full size classical guitars the necks and fretboard tend to be wide and flat and generally suit a bigger hand; adults with smaller hands should look out for guitars with narrower necks such as Faith range of guitars, also some nylon strung guitars are fitted with pickups/internal mic and frequently offered with slimline necks, e.g. Yamaha. Parlour - small intended for indoor performance and practice, short scale and usually sweet sounding. 00 - the standard acoustic blues guitar, small body, but a distinct punchy midrange sound. Jumbo - medium to large size guitar as the name suggests, big bass and clear highs. Grand Auditorium - similar to a jumbo but a more pinched waist and quite deep sound, the original Grand Auditorium design was made by Taylor guitars. Electric guitars: there are lots of different shapes, sizes, colours, makes and it can be confusing to choose your first electric guitar, but the same rules apply as for acoustics. They come in two types, solid and semi-acoustic, and in the usual range of sizes: half, three quarter and full size. Check to see what is most comfortable. Travel guitars: Acoustic and electric travel guitars which are made small enough to fit as aeroplane hand luggage. As with all guitars prices and styles vary a lot. If you travel a lot, or just have room for something small, these may well be a good choice. Guitars to check: Acoustics: Washburn Rover, Martin Backpacker. Electrics: Steinberger, Hofner Shorty. 1) Buy from a shop, not over the internet. 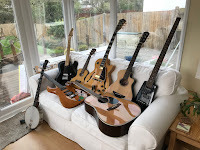 Every guitar is different, even across the same model range, and cheaper guitars are often variable in build quality, components and the woods used. 2) Check the neck is straight (look down the strings from the tuning pegs end, the guitar neck should look straight in line with the strings); check the frets are comfortable for height and along the edges, and the action (the level of closeness the strings have to the fretboard) is low and the strings easy to press onto the fretboard. All of these things can be fixed later but it costs money and time. If there is a guitar you want, but things need doing to it, ask if the shop will sort these if you agree to buy it. Note: the better shops often offer a 'free setup' as part of the sale. 3) Be wary of cheaper instruments made in China, quality control is variable and buying can be a bit of a lottery, especially if buying over the internet. Again buying in a shop will help sort these issues. 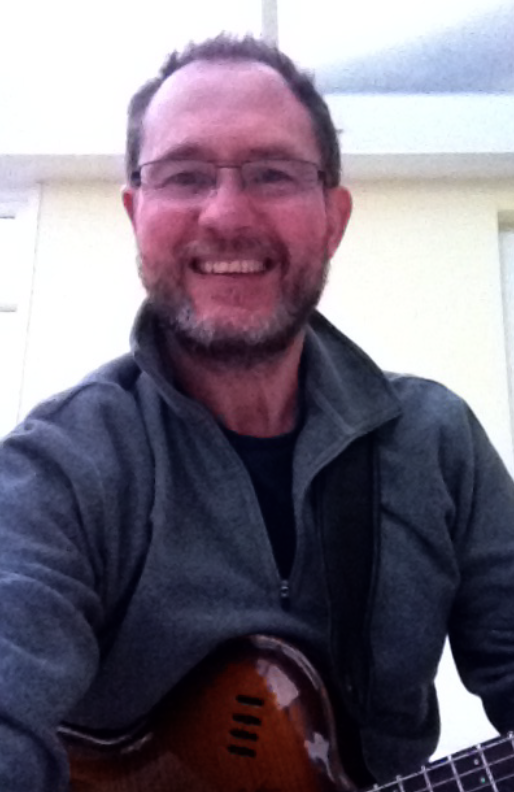 Note - Some people ask whether a solid top acoustic guitar is best... my response: try the guitar and see! Solid tops generally sound louder and project better. Laminated tops tend to be stronger, are less prone to warping and, to the player, usually sound just as good. What makes are known to be good? Generally as with most things you get what you pay for. Well designed and made guitars of any type will be at the more expensive end of the scale. Mid range and cheaper instruments can often be OK but, as with most products, they are built to a price point, i.e. Many companies produce a wide range of instruments to cover the price ranges, usually with a subsidiary company or brand name making the cheaper instruments. There are many other names used on guitars in the cheaper range, mostly they're made in China. Always apply the 3 golden rules above regardless of how much it costs, what the salesman says etc.. Assuming you are buying a new guitar, not second hand. Want to learn to play jazz? If you've been playing guitar for a year or so already and have built up the basics of playing the instrument playing blues, rock, classical or country it's not as hard as you might think. In fact a lot of what you already know can easily be adapted to play jazz on the guitar. Together we'll sit down and tailor-make a 12 week course for you, to move you from where you are in your playing now, to where you'd like to be in 3 months time. 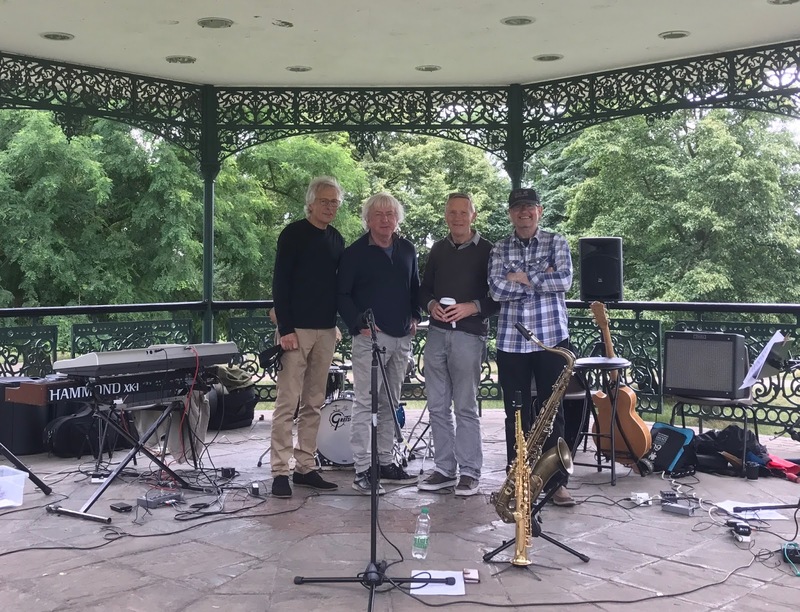 The 12 week course will contain between 6 and 8 tunes to learn, each one negotiated between us to work out which tunes will suit you best to develop your playing style. Each week you'll study your tunes, work through the chord changes, the melody, the rhythm and your approaches for improvisation for best results. Some will be simple, others more challenging, all of them fun to play! The tunes selected will include those played regularly at jams, i.e. jazz standards, blues, ballads, latin, bebop heads etc. 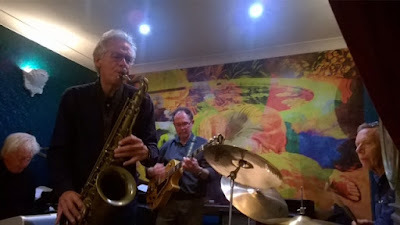 At the end of the 12 weeks you'll know the 'heads' and the 'changes' to your chosen tunes, along with different 'comping' styles, and a range of strategies for improvising on them. The pathway include a free 1 hour introductory lesson to evaluate your starting points including technique, aural and musical understanding, so we can hit the ground running the day you start your first proper lesson. Intro Lesson - assessment of your current technique, level of understanding and preferred learning styles. Discussions on what targets we set, likely practice regime, useful text books/reference sources. Foundations - Weeks 1 - 4: typically this will include: getting your ears in gear and fingers moving efficiently around the fretboard, so you play what you want to, not what your fingers are limited to. Chords and progressions, triads, scales and modes, arpeggios, double string studies, fingerings, note names, aural studies, and rhythmic and timing foundations, that apply to the tunes you have selected to work on. 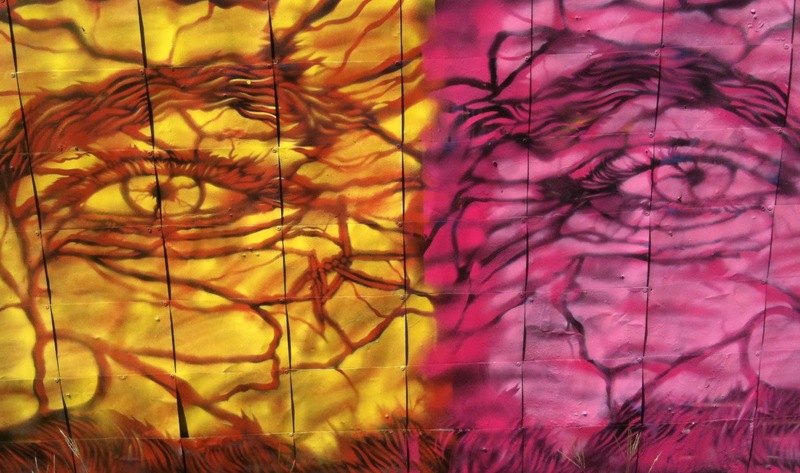 In short, building the musical scaffold that makes improvising possible. This stage also includes visualisation and memory techniques. Moving on - Weeks 5 - 8: Putting all the above information and resources into your playing. Phrasing, fretboard mapping; getting a clear and simple understanding of how things really work everywhere on your fretboard. How to find the sweet notes and how to apply these to different jazz situations. Exercises and drills that are fun and you can put instantly into your playing. Building on your rhythm and timing skills. Hearing exercises - tap into the 'musical ear you didn't know you had' to make huge leaps in your playing. All of this while working on your next set of tunes. Consolidating - Weeks 9 - 12: Building vocabulary. Turning scales, triads and arpeggios into licks and phrasing. Common licks used with different chord changes, how to adapt licks to fit lots of playing situations. Filling out between phrases as part of your comping style. More on rhythm - swing, bebop, hard bop, cool, funk and latin styles. Get in the groove with other time signatures - 3/4, 6/8, 6/4, 12/8, 5/4, 7/8. And applying all of this to your final set of chosen tunes. To book your free Introductory lesson, use the contact form to the right of this page, or email me at dave@davebold.com. Fees for the course are the same as my standard rates; info on the Lessons page. From the Winter session, entry for LCM Theory exams will only be available online. Please do not use the paper entry form from the website or the back of the handbooks. We're no longer in the World Cup so what could take it's place? Well....what's taking it's place is Gordon Mark Webber's super soulful Meantime Road Runners are at Blackheath Bandstand in Greenwich playing some terrific summer soul, disco, funk and blues tunes for y'all on Sunday 15th July from 3pm. So why not join us? Forget the World Cup and the Tennis (far too stressful), relax and enjoy a great summer's afternoon of live music. Road Runners.. No summertime blues for you! My 12 week blues pathway always seems to be popular so I'm going to keep it running throughout the Spring/early Summer. 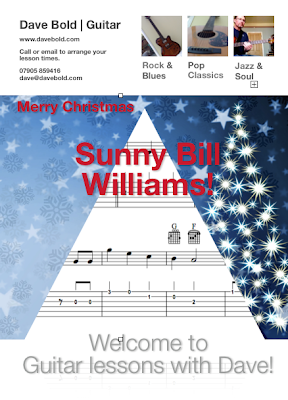 Following on from the success of my Winter Blues and Winter Jazz courses, this blues pathway is a course that takes a similar format. You can start as a complete beginner, or with a range of experience, the course will be tailored to you. 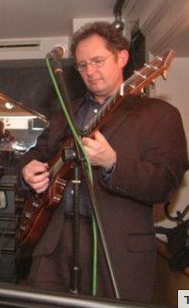 The real focus is to improve your playing through a blues pathway while learning some great songs. Simple! Learn to play the Blues through learning songs and instrumentals! 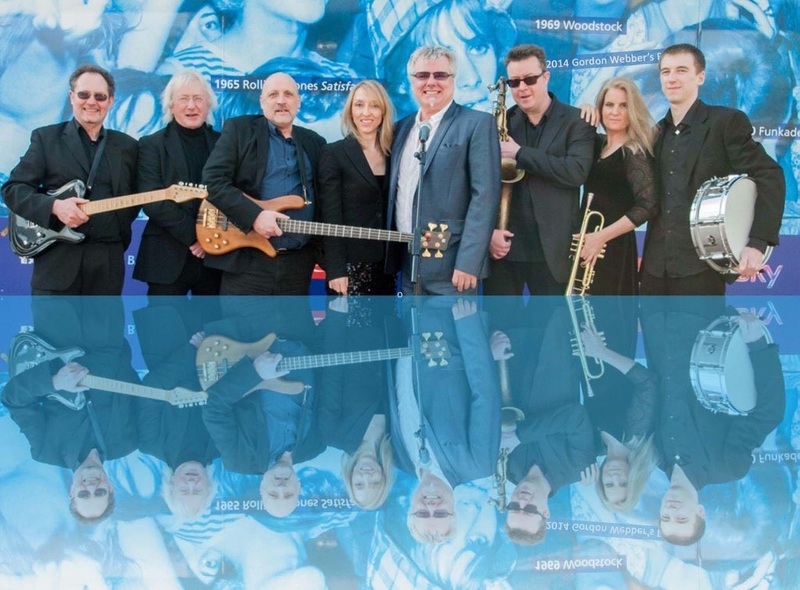 The 12 week course will contain between 6 and 8 tunes to learn, each one negotiated between us to work out which tunes will suit you best to develop your playing style. This could be electric guitar, acoustic guitar, slide guitar: covering Delta Blues, Chicago Blues, Country Blues, Folk Blues, it's your call! Each week you'll study your tunes, work through the chords, the tune, the rhythm and organise your approaches for playing solos, introductions, turnarounds, outros and endings. If you have a favourite player we can take an in depth look at their playing style and techniques to get you in their zone as soon as possible. The tunes we select together will include those played regularly at jams sessions, including classic tunes such as Baby Please Don't Go, Dust My Blues, Further On Up The Road, Killing Floor, Phone Booth, Stormy Monday, Spoonful, Roadhouse Blues, Sweet Home Chicago, Catfish Blues, Smokestack Lightning and many more. At the end of the 12 weeks you'll know the tunes inside out, along with different rhythmic styles, and great licks and lines you can use to take solos on them. The course includes a free 1 hour introductory lesson to evaluate your starting points in technique, and experience, so we can hit the ground running the day you start your first proper lesson. An Introductory Lesson (free) - will cover an assessment of your current technique, level of understanding and preferred learning styles. Along with discussions on what targets we set, likely practice plans and useful listening list. Foundations - Weeks 1 - 4: typically this will include: getting your ears in gear and fingers moving efficiently around the fretboard, so you play what you want to, and what you hear, not what your fingers are limited to. Chord patterns for your tunes, the two main blues scales, double stops, blues fingerings, licks and phrasing along with the rhythm and vamping patterns that all apply to the tunes you have selected to work on. In short, building your musical scaffold. This stage also includes some visualisation and memory techniques for quicker learning of songs, licks, fingerings, rhythm patterns etc. Moving on - Weeks 5 - 8: Putting all the above information and resources into your playing. Phrasing, fretboard mapping; getting a clear and simple understanding of how things really work on your fretboard. How to use the phrases you've learnt and make them your own. Fun music exercises and games that you can also use instantly into your playing. Building your rhythm and timing skills. Fun music hearing exercises - tap into the 'musical ear you didn't know you had' to make huge leaps in your playing. All of this while working on your next set of tunes. Consolidating - Weeks 9 - 12: Building your blues vocabulary. Turning the scales, chord tones into definable licks and phrasing. Common licks used with different chord changes, how to adapt licks to fit lots of playing situations. Rhythm comping and filling out between phrases as part of your playing style. 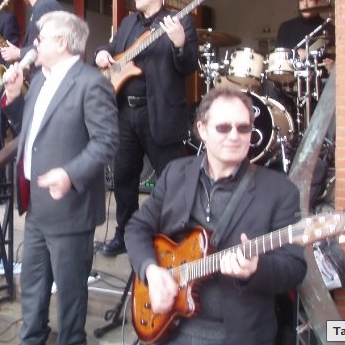 More on rhythm - getting in the groove with a great feel for the backbeat, swing, funk and gospel influences. And applying all of this to your final set of chosen tunes. To get started simply use the contact form to the right of this page, or email me at dave@davebold.com. Fees for the course are the same as my standard rates; info on the Lessons page. Gordon Mark Webber's spiffing Road Runners are back at Water Station 6 in Greenwich (by Maze Hill) for the London Marathon on Sunday 22nd April. It's a great spot to see the runners coming through because at this point they are still pretty close together. 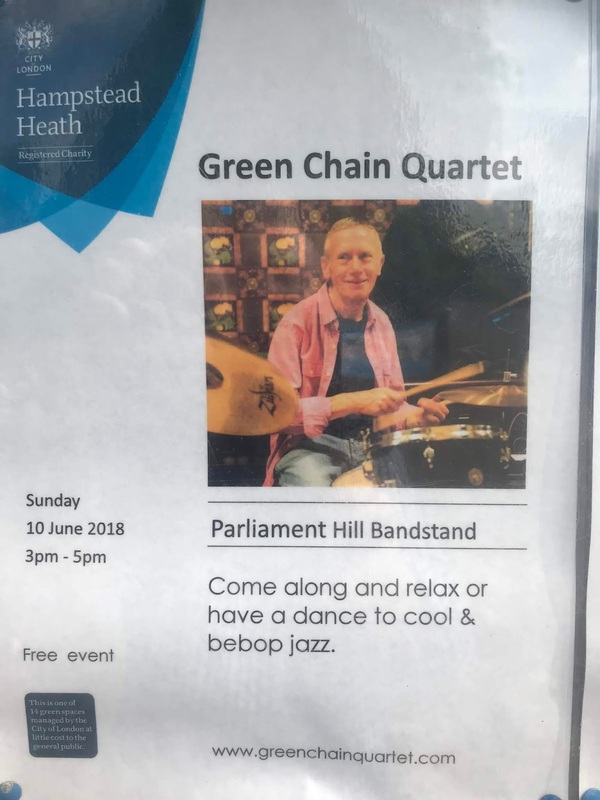 We usually start playing at about 9.30. Hopefully see you there, as usual it'll be wonderful! Of course it will.. No, it won't rain... tsk... What?! Practice: How often? When? What? Learning new material: Often twice a day if you can manage it, but not for long. Break your practice time into smaller chunks and repeat them often, especially when learning new things. Ideally: When you are fresh after a great night's sleep. In reality: it often happens that we get home at the end of the day too tired to really get to grips with practicing well, if at all. Before work/school/college is a great time... set your alarms 20 minutes earlier. 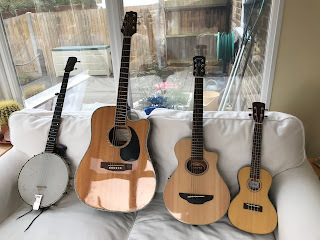 Tea/Coffee breaks can be a useful time if you are working (buy a small travel guitar - see below - very handy if you can get 15 mins to yourself!). Practice while you drink tea or coffee.. a great combination, constantly refocuses your mind as you have to stop to take a drink. Got a longer practice time? Try breaking it up by making a drink, taking a short walk, do a chore etc. Most things that we struggle with are easier when we take a break away from it and come back to refocus on the task. ..if you are really, really busy do this: Steal it from somewhere else..
Making time is the biggest area that guitar students struggle with... Even if it's only a short period of say 10-15 minutes, its valuable time; and it's time well spent especially when your a beginner. Just remembering parts of a song, strum patterns, new notes, as a refresher of what was covered last lesson. Remember the old saying: If you don't use it, you'll lose it.. Well that applies to learning the guitar too. 1) Practice the hard bits, the things you struggle with, the easy bits will take care of themselves. 2) Have a near target in mind: e.g. learn this song/scale shape/arpeggio by end the week. 3) Short list: It may seem obvious but the best way is to make a list. Keep it simple, just 3 things, in order of priority, and don't do other things on the list until the first priority item is done. When you've finished practicing immediately write out your list for your next lesson. 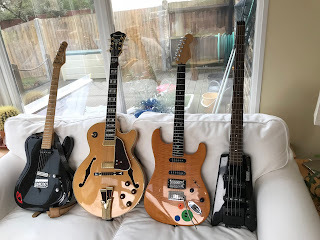 There are lots of others, but they are more expensive... and this really is about practice, not how nice guitars look or sound. 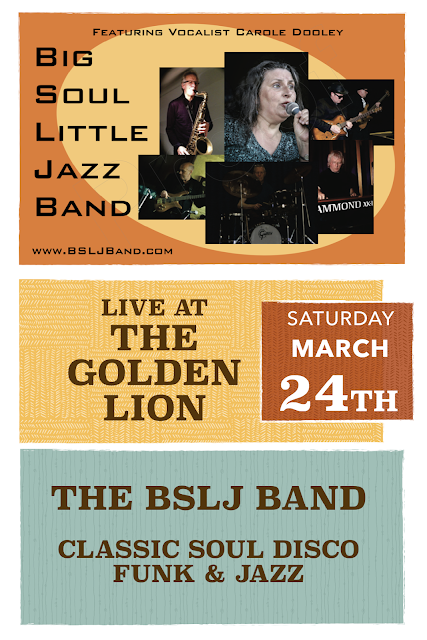 The BSLJ Band will be entertaining folks over at the Golden Lion in Sydenham on Saturday night from 9pm. Featuring the vocals of Carole Dooley and covering a pile of Soul, Disco, Funk and RnB hits. Get your dancing shoes on and head on over! The fantabulous Mo-Bo Duo are live at the most excellent, hip, cool, Alexandra pub in Parish Lane, Penge on Thursday March 15th from around 8pm. 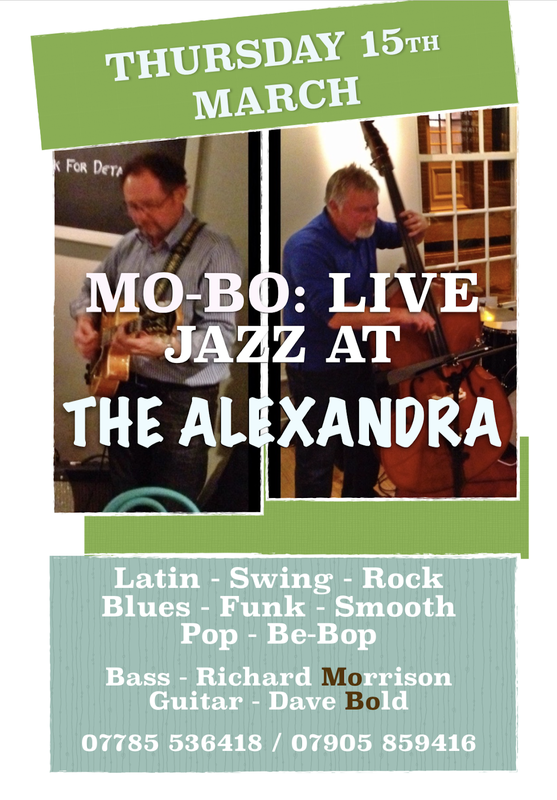 And, in case you've forgotten what we sound like, check out the Mo-Bo Duo page above for audio clips. 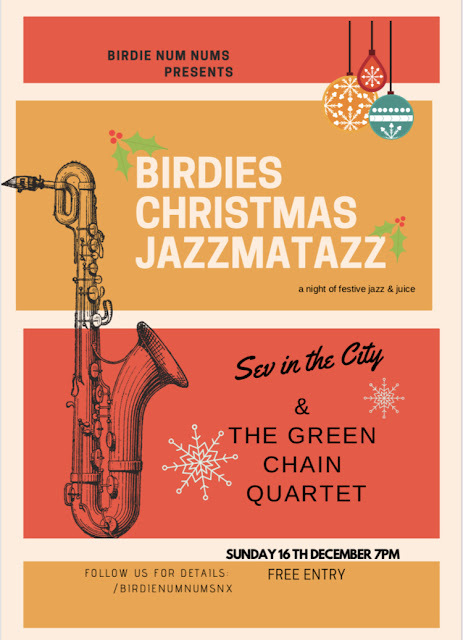 Join us this Sunday, 11th March, for a Mother's Day Jazz Brunch, with my favourite boogaloo-soul-jazz-bluesy-whatever outfit; the Green Chain Quartet, as we continue our regular monthly lunchtime jazz session at the spiffing Birdie Num Nums. There are many benefits to learning musical instrument, or even just singing! Improve your memory - Music and musical training have also been shown to protect the aging brain and keep it healthy. Help you heal - Music connects with the automatic nervous system (brain function, blood pressure and heartbeat) and the limbic system (feelings and emotions). Slower music helps lower heart rate and blood pressure, breath slower and reduce tension in the neck and back. Music is also increasingly used in therapy for brain-related injuries and diseases. Reduce stress and anxiety - relaxing music helps us do just that. It's a great stress reliever. Well documented evidence also shows that casual music-making can short-circuit the stress response system and keep it from recurring or becoming chronic. Improve the quality of your sleep - research suggests people who listen to music before going to bed show statistically significant improvements in sleep quality and a decrease in depressive symptoms. I'm out this Sunday lunchtime 11th February with my favourite boogaloo-soul-jazz-bluesy-whatever outfit; the Green Chain Quartet, as we continue our regular monthly lunchtime jazz session at the spiffing Birdie Num Nums.